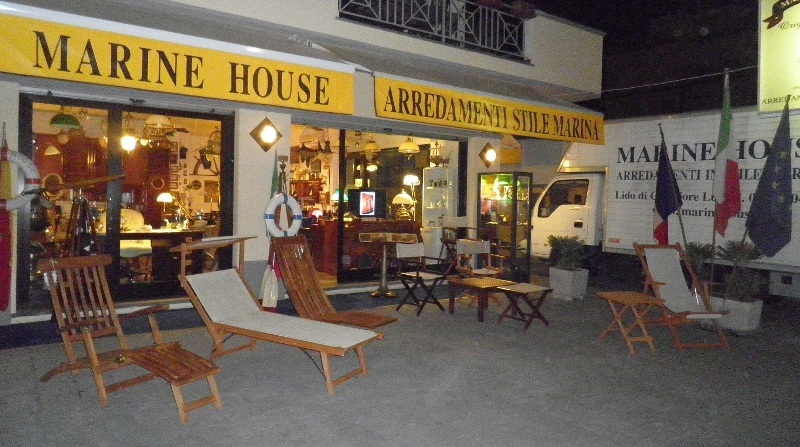 The Marine House oduces and sells Marine Style Furniture, providing customized design solutions respecting the wishes and needs of customers. 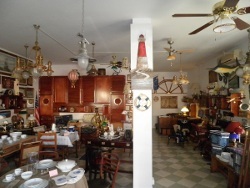 We also provide consulting services, inspections and free estimates, interior study and design with direct selling. 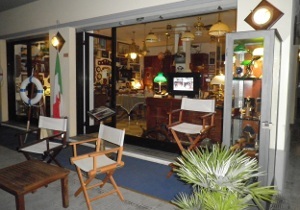 The company was founded in 1982 by Manrico Tognocchi, thanks to the passion that drives him looking for new products and furniture in Marine Style. It has a dense network of contacts both in Italy and abroad. Each stage, from design to manufacturing to transportation and installation, is followed closely by experienced and qualified staff in order to provide our customers high quality products, combined with marine items and furnishings and at the same time to complete the living environment in a comfortable, bright and a very functional way. Besides the production of the classic Marine Style furniture, Marine House includes the Versilia Collection conceived and created by our designers, giving the furniture a soft and rounded aspect with bulging doors and drawers: the customer can choose to exclude or to keep the hardware sight, obtaining a unique and exclusive style. The perfect synergy that has been created in these thirty years of experience between our staff, the companies we work with and our experienced carpenters, has allowed us to achieve the maximum efficiency, offering us on the market with extremely competitive prices. 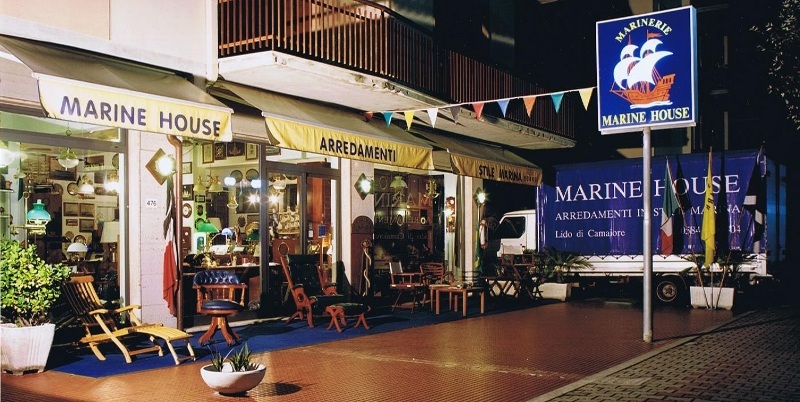 Our services are also targeted to work activities such as shops, hotels, bars, restaurants, professional offices, bathing establishments and much more! Each request or your quote will be the opportunity to demonstrate how our company is competent and competitive.